Surge In U.S. Traffic to Canadian Immigration Site Continued For Several Days - Canada Immigration and Visa Information. Canadian Immigration Services and Free Online Evaluation. The spike in traffic on the Canadian government immigration website seen on the night of the U.S. election lasted several days, figures show. Nearly 750,000 users accessed the site from U.S. IP addresses the day after Donald Trump shocked the world by beating Hillary Clinton, compared to a normal average of around 45,000 a day, according to reports. In total, the site – www.cic.gc.ca – registered more than 1.8 million sessions between the day of the election – November 8 – and November 16, reports show. 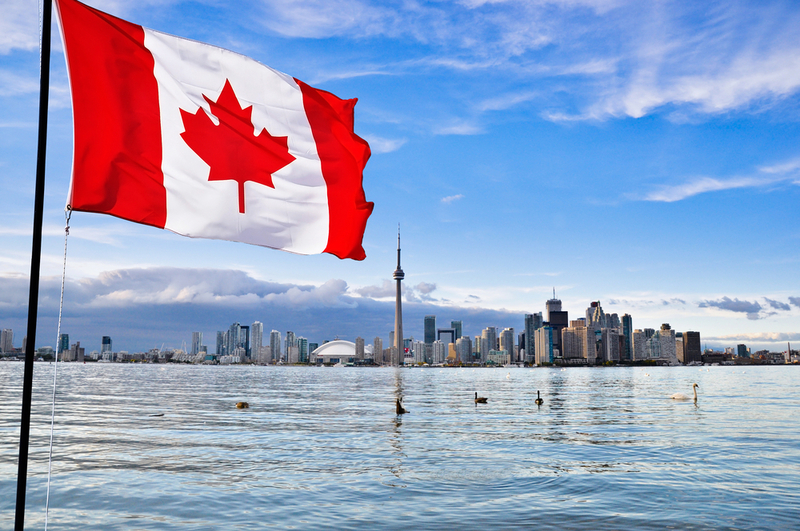 With a wave of uncertainty spread across the U.S. following Trump’s election victory, technology industry experts see at the very least an initial short term benefit to Canada’s competitiveness in attracting top technology talent. Canada has just tweaked its immigration policy in favour of the most qualified talent, as well as international students.